A Christmas Miracle from This Local Cop! Sheriff Robert Langley takes his oath of office Friday evening. His wife, Lydia, holds the bible. 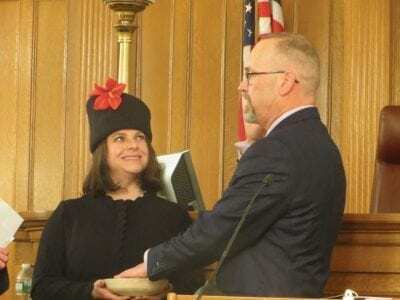 PHOTOS BY ERIC GROSSPutnam County Sheriff Robert Langley took his oath of office Friday evening before a standing-room only audience at the historic Put… Please login below or purchase a subscription to the Putnam County Courier to access this content. 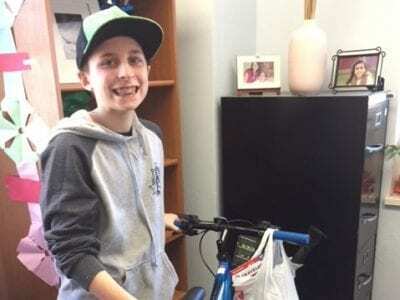 Jacob Nierman donated a bicycle to CAP last week from money the 11-year-old saved. PHOTO BY JUDY CALLAHAN Christmas and Chanukah may have passed, but one 11-year-old boy understands the meaning of the holidays far better than most. Last Thursda… Please login below or purchase a subscription to the Putnam County Courier to access this content. 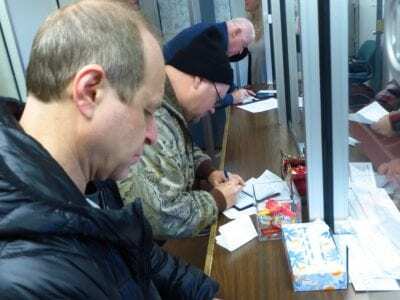 Residents line up with checkbooks in hand to prepay their 2018 county and town taxes last week in Mahopac. Photos By Eric Gross The lines were long at town halls throughout Putnam County during the final week of 2017 as residents opened their chec… Please login below or purchase a subscription to the Putnam County Courier to access this content. 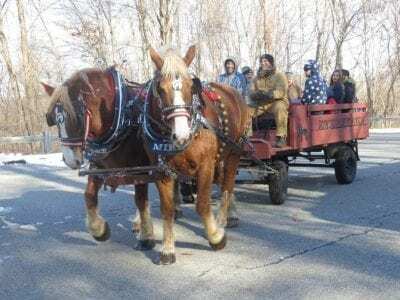 Wagon rides allowed those attending to reflect on yesteryear. PHOTO BY ERIC GROSS Guests came from near and far to help a dozen veterans residing at the Vincent Leibell Veterans Home in Carmel celebrate the holidays. In addition to spreading wa… Please login below or purchase a subscription to the Putnam County Courier to access this content. 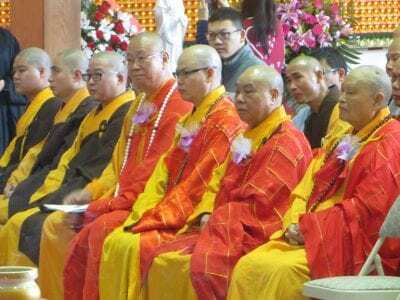 Top, Monks and priests wear colorful attire during the service. Below right, People of all faiths and backgrounds attend the solemn service. Below left, President of the Buddhist Association of the U.S. Ven. Bhikkhu Bodhi calls for world peace and ha… Please login below or purchase a subscription to the Putnam County Courier to access this content. Thru Feb-Jean Tock photos of China on display at Mahopac lib. More info: 845-628-2009, ext 108, MahopacLibrary.org Tues Jan 2-7pm Reads at Reed Book Club meeting, at Reed Lib, Carmel. “Pillars of the Earth” by Ken Follett. More info: 845-225-2439 … Please login below or purchase a subscription to the Putnam County Courier to access this content. Calling all talented teens – represent Mahopac Library at the first Teen Talent Night hosted by Putnam County libraries. Bring your instrument, your voice, or your special skill and share the stage with teens from across the county. Whether you can s… Please login below or purchase a subscription to the Putnam County Courier to access this content. 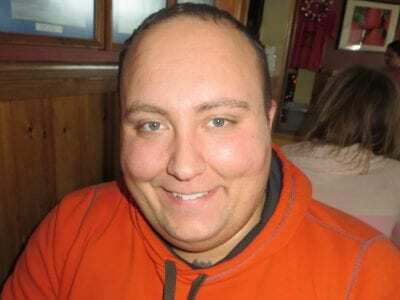 Dear Editor, The recent closing of Healy’s Corner Bar and Restaurant was a loss to the Carmel/Kent community. Over the past seven years, Eileen, Tim and the rest of the Healy family have welcomed many into their establishment. They have warmed the… Please login below or purchase a subscription to the Putnam County Courier to access this content. Despite the efforts of firefighters from Mahopac, Mahopac Falls, Brewster, Croton Falls and Somers, a 46-year-old woman lost her life in an early morning house fire in Lake Lincolndale. Last Tuesday’s blaze was reported at 2:15 am and when fire crews… Please login below or purchase a subscription to the Putnam County Courier to access this content.